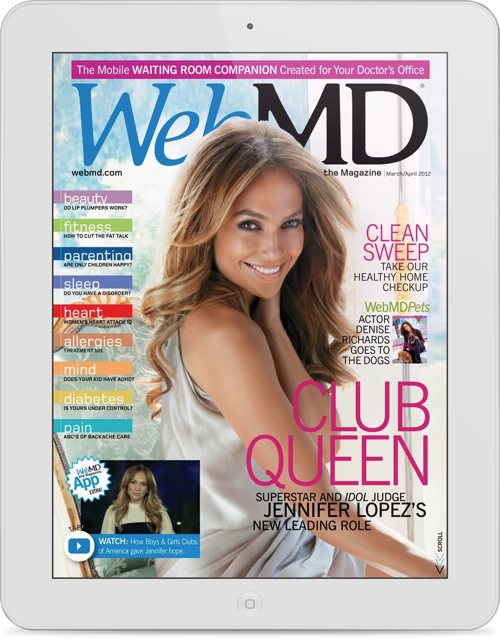 WebMD Magazine for iPad is an interactive and FREE digital subscription. Now it’s easier than ever to make better health and healthy lifestyle decisions for you and your family anytime, anywhere. 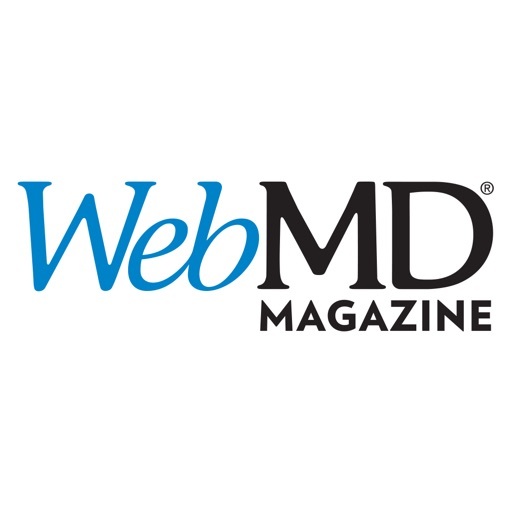 WebMD Magazine is published by WebMD.com, the most visited, trusted, and influential brand in health information. 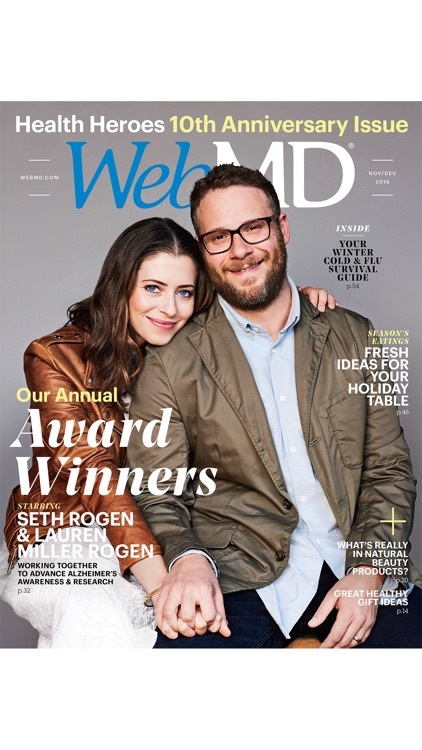 WebMD Magazine brings health news to life in a whole new way, from expert analysis of medical breakthroughs to celebrity interviews, nutritious recipes, exercise and fitness smarts, parenting and kids’ health tips, expert skin care solutions and more -- all at your fingertips. 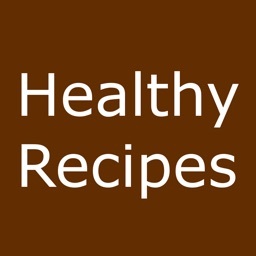 AppFresh Daily: Play Tennis Like A Pro, Stay Healthy With Great Tips And More! 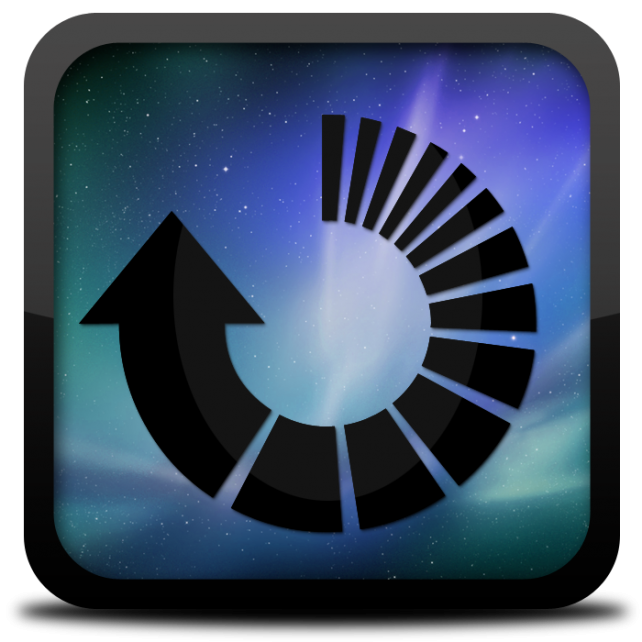 AppFresh Daily features the best apps that have been released in the last 24 hours. 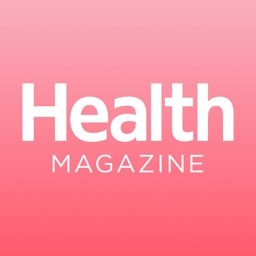 WebMD the Magazine for iPad has arrived in the App Store. 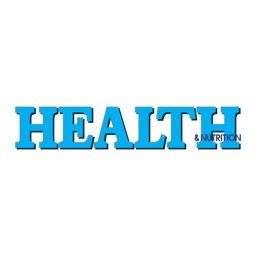 The interactive title brings you health news from WebMD.com, one of the most visited and trusted sites on the Web. 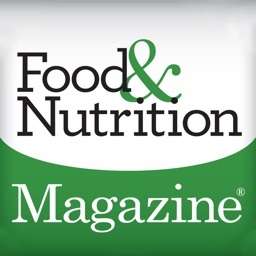 Best of all, each monthly issue is absolutely free.